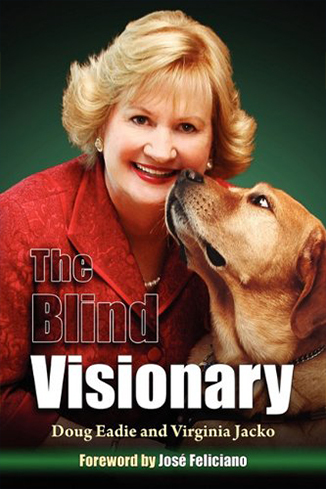 Virginia Jacko was a successful executive at Purdue University when she was diagnosed with retinitis pigmentosa. She would slowly go completely blind. As the darkness grew around her, Virginia found the Miami Lighthouse for the Blind and Visually Impaired—and a new mission in life. Virginia turned a potentially devastating condition into an opportunity, going from student to president and CEO of the Lighthouse in just four years. Virginia’s odyssey shows you how to create greater personal and professional satisfaction in your own life.